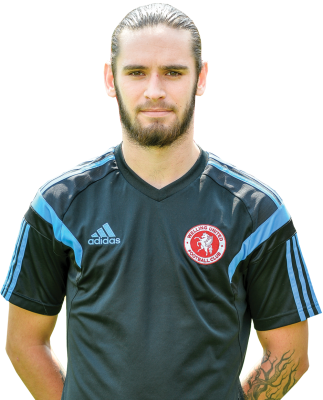 Welling’s longest serving player is now in his fifth season as a first team squad member having been introduced from the club’s development system at age of sixteen. He came into the side as a winger but has made most of his appearances at left back. Loan spells have included time at Beckenham Town and Thamesmead Town.